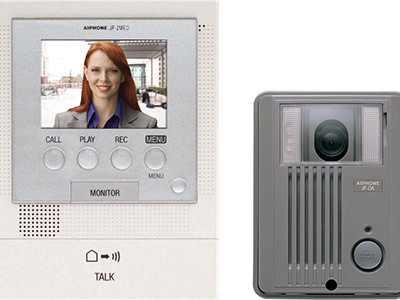 Sonitec Security Systems designs and installs the highest quality, state-of-the-art audio and video intercom systems for your building or business. We offer professional intercom system installation & service in NY, NJ & CT.
Daily Service in Westchester, Putnam, Rockland, Manhattan, Brooklyn, Queens, Staten Island and The Bronx. Whether you are looking for a phone-based, IP-based, or a video intercom system for your business or building, we will match the best intercom system for your needs. Does your building or business have wiring issues? 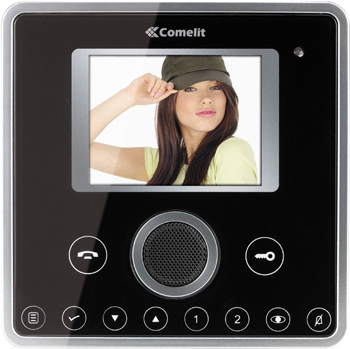 Phone entry intercom systems allow you to get all the benefits of a high-tech intercom system without having to replace any wiring. 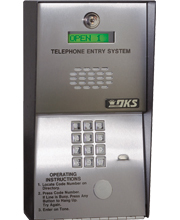 Phone entry intercom systems by Elvox, Doorking, Mircom and Viking provide simple and cost effective solutions. These systems work by calling a pre-programmed phone number (even a cellular phone); the tenant will then be able to answer the door call and let his/her guest into the building. 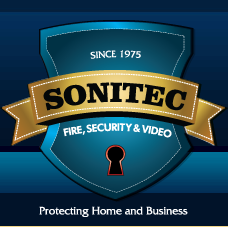 Sonitec Security Systems is a leading New York alarm and security company and an authorized dealer of Elvox, Comelit, Aiphone, and Elbex audio and video intercom systems. 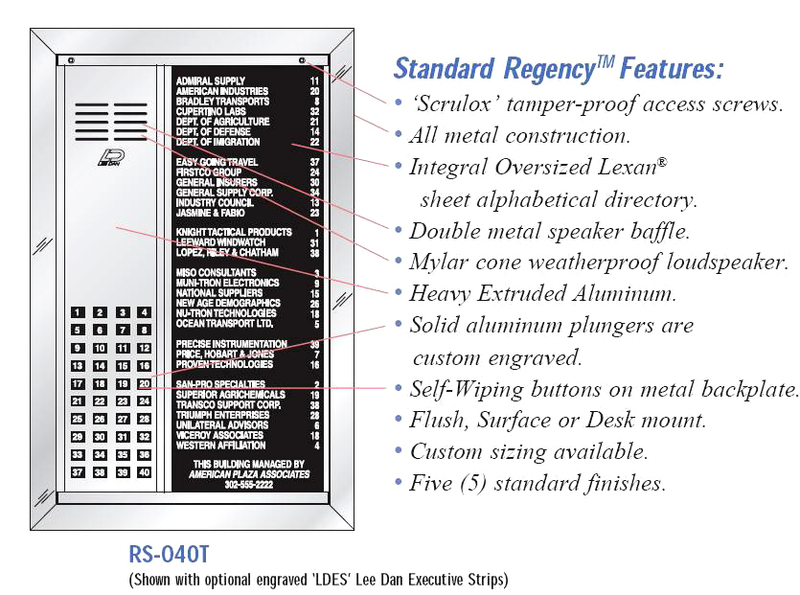 All of our highly skilled technicians are certified by each manufacturer to expertly install your intercom system.